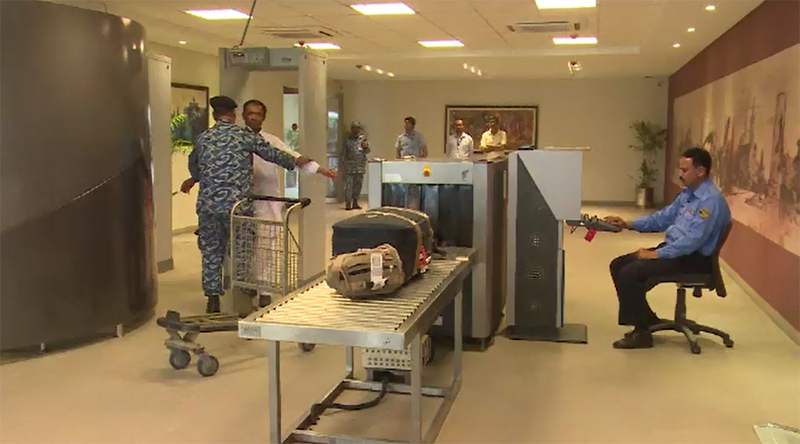 ISLAMABAD (92 News) – At least one kilogram heroin was recovered from a passenger at Benazir Bhutto International Airport on Monday. According to details, the Airport Security Force taking an action seized one kg heroin from a passenger’s bag during checking. The passenger was travelling from Islamabad to Saudi Arab.